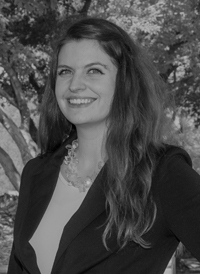 Merrie joined MLMW in June of 2018 and provides paralegal and administrative support to the attorneys in all areas of practice. She previously worked with a firm focused primarily on insurance defense and litigation. Merrie earned a Bachelor of Arts in Psychology with a minor in Film Studies from the University of Colorado in 2012. Merrie is a Colorado native and enjoys movies, writing, reading, music, hiking and traveling. She spends her free time with her husband and dog.